In most parts of the US, mowing season is over, so its that time to winterize your lawn mowers and store them for the winter! A lot of folks don’t bother to winterize their lawn mowers – they just cover it and stick it in the corner of the yard or in a storage building. By taking some simple steps, you will save yourself a lot of time, energy and headaches when spring comes back around. You can have your lawn mower cleaned and stored in less than an hour. Wouldn’t you rather spend an hour now, when you don’t need your mower, than to scramble around trying to make it start when you need it? Follow these steps and you are sure to have less headaches in the spring! It is very important to remove the gasoline from the tank because gas breaks down when it sits around for months and months. 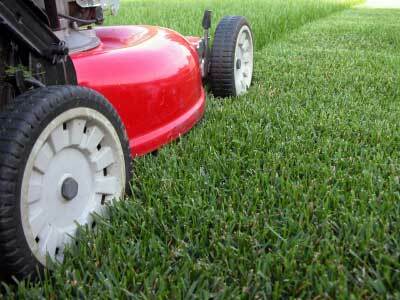 This causes you to have “bad gas” and is the primary reason for lawn mowers not starting up again in the spring. Its important to not only empty the gasoline tank, but to empty the oil as well. If the oil sits for months on end, through cold, ice, or snow, it will gunk up and clog up – causing the mower not to restart in the spring. Make sure you dispose of the oil and gas at a local station that handles petroleum waste products. You will save yourself a lot of time and headaches if you remove the sparkplug and replace it with a new one in preparation for next year. Squirt some oil into the sparkplug hole and try to crank the piston a couple times. This will lubricate the inside of lawn mowers for the winter. Not everyone does this, but if they did, they would notice a much better cut in the Spring! Remove the blades and clean them with a good solvent. It would be best if you could sharpen them as well, or take them to a professional to have them sharpened. You can also opt to buy new blades and store them until spring. Check the tires for signs of wear – like gashes, scrapes and worn spots. You might consider replacing them if they have scene better days! 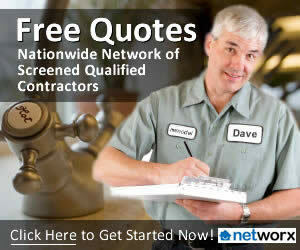 Check to make sure they are properly inflated and have no leaks. . If you have a foam filter in your mower, you can usually clean them by soaking in soapy water, wringing out and allowing it to dry completely before putting it back in. If you have the paper filters, you can replace these very inexpensively. Basically, just give the outside of the mower a really good cleaning. Remove all the dried grass and dirt from crevices. WD-40 can be very helpful with this! Always try to store your lawn mowers in a dry area where it won’t be exposed to the elements. Invest in a good lawn mower cover as well. Do you have any tips to Winterize Lawn Mowers?